Friday, y’all… and I am so thankful. This was another week of meetings and prayer as my precious school is being put through the ringer. I can’t go into all the details yet, but let me just say: Satan is alive and well. I have never experienced spiritual warfare before, but I’m enduring it now. So if my posts are a bit scarce for a while it is because I am drained. BUT, I am optimistic and continue praying and seeking joy in my everyday! 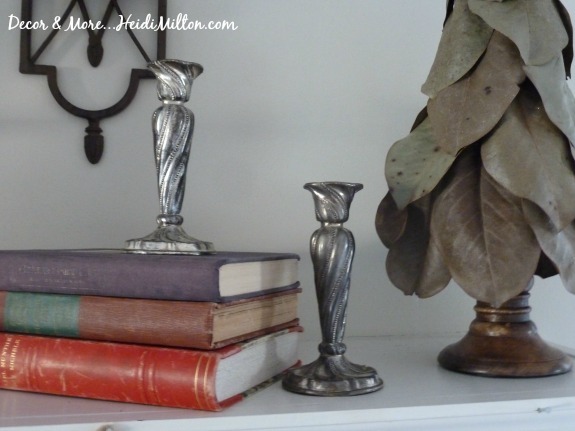 This seemed like a great day to share five random things, including my winter mantel. 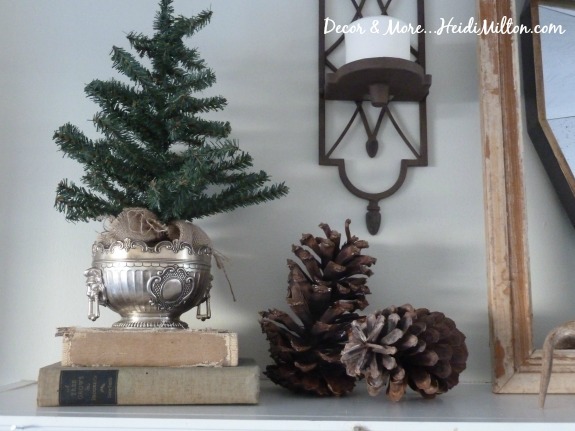 I still have some Christmas things to put away, but I am slowly transitioning into my winter decor mode. 1. 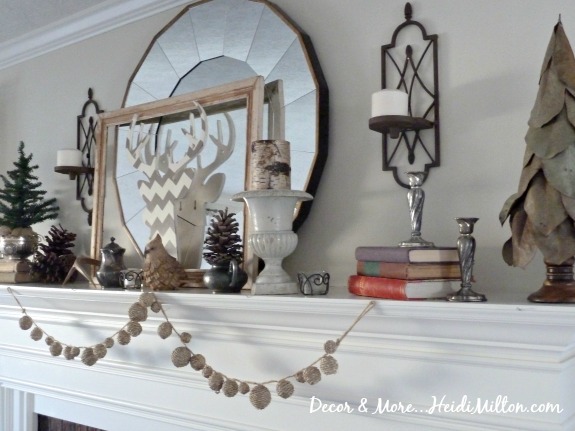 My Winter Mantel… I’m going neutral with lots of texture. And left some elements from my Christmas mantel, too– partly because I’m lazy and partly because I’m enjoying them. As always, this is subject to change, but I’m enjoying the neutrality of it right now. 2. Let’s have a Reading Day… oh how I LOVE this idea. To have an entire day to do nothing but read? I love her intentional approach to carving out time for something she and her husband love to do. Would you like a designated Reading Day? 3. Paige Knudsen’s series on taming clutter… I’ve said this every year, but this year I MUST tame the clutter in my home. It’s clouding my perspective and making housekeeping difficult — things I DON’T need going on right now. Here is her first post in the series, explaining how she transformed her perspective on “things”. And why she painted her entire house white. It’s got me thinking! 4. What I’m reading now… Continuing my fascination with all things Old New York City, I’m working through The Best of Everything by Rona Jaffe. I’m not completely engrossed but it is an interesting peek at the life of working girls back in mid-century NYC. Made more interesting because it was actually written in 1958 and was quite cutting edge at the time. I’ll share my final thoughts once I finish. Disclosure: The above is an affiliate link. 5. New Years’ cards. 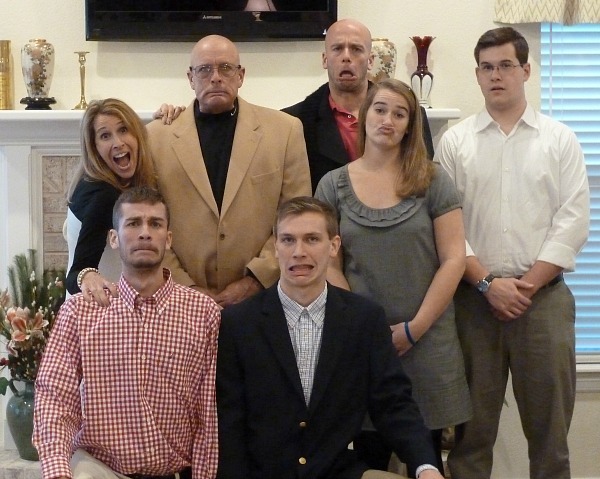 I jumped on this idea this year since we were all traveling together over Christmas and I knew it would be a great photo op. Wanna peek? I’m so excited this is a holiday weekend! 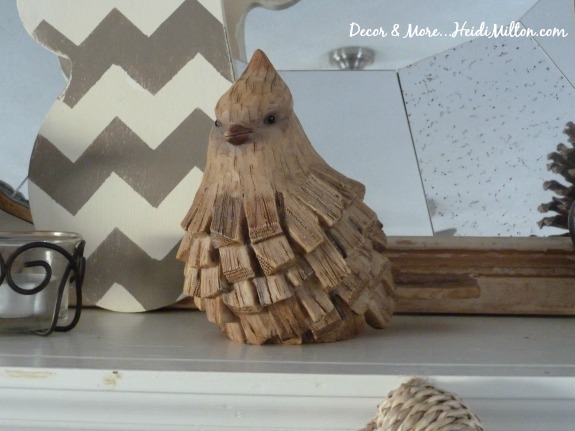 The hubs has gone duck hunting so I will be resting, watching a chick flick or two, and starting a new furniture project (woo hoo!). So what’s in store for your weekend? looks great!!!! and i love your friday five! cassie recently posted..Sweet Clover’s First Sale of the Year! 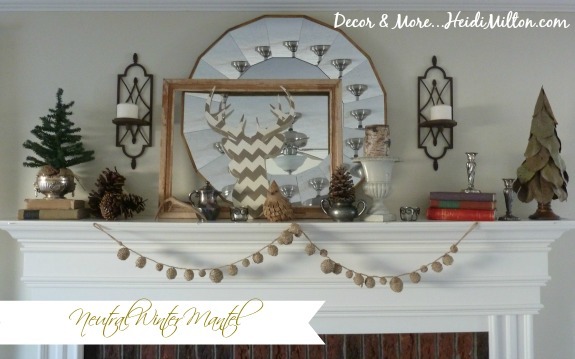 Love your winter mantel and that fabulous New Year’s picture! !….I have received a couple of New Year’s photo cards in lieu of Christmas cards and loved them…Have a great restful weekend Heidi!